Alath Cad estate holiday homes is situated in 65 acres of lush green coffee and pepper plantations. This plantation bunglow has a century old coorg house with 5 rooms plus a few recently constructed called deluxe and cottage rooms. The Granery is the restaurant that serves traditional coorg cuisine. Things that can be done : Those who love adventure, set out for a walk or cycle through 65 acres of land. Anglers can try their luck in the estate lake or go to nearby fishing camp. Golfers can visit golf course, 15 kms away. 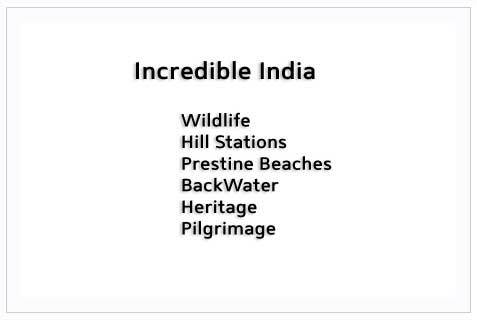 Visiting sightseeing places like Thadiyandamol, Abby falls, dubare, raja's seat etc. forms the sightseeing circuit. The tariff is valid from 1st April 2008. The tariff is for a couple and children below 5 years of age. Tariff includes accommodation and breakfast. Lunch or Dinner will be charged at Rs. 150 per meal per person. Extra breakfast if any would be charged at Rs. 100 per person. Tariff remains same for indians as well as foreigners. Alath Cad is 230 kms from Bangalore, 105 kms from Mysore, 160 from Mangalore. The ideal route to be taken from Bangalore would be Bangalore - Mysore - Hunsur - Thittimathi - Polibetta - Ammathi.